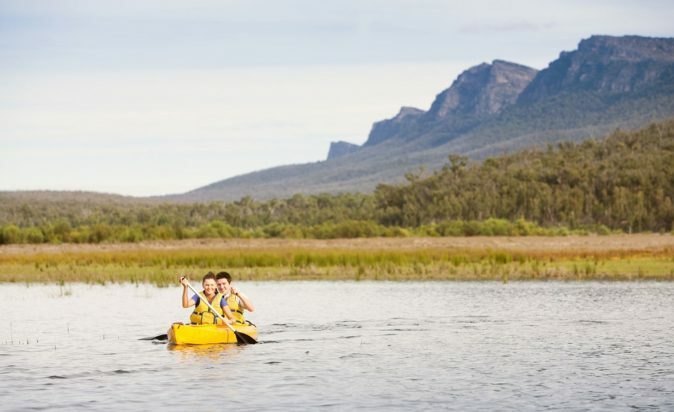 Cool off in the lakes around the Grampians this summer. 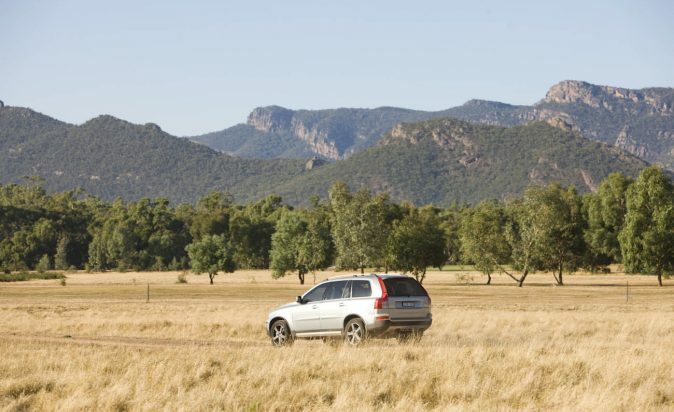 Lake Bellfield provides you with a grand vista of the northern Grampians mountain range. It is the perfect spot to relax under shady trees and have a dip in the lakes calm waters. The lake offers sandy beaches for swimmers and easy access into the water. The lake is the local host spot for keen fishers, kayakers and canoers. Lake Fyans was recently voted the best swimming destination in the Grampians, check it out for yourself and enjoy a day at the lakes sandy beach where the water is safe for all ages. Try boating, fishing and canoeing on the lake, or just splash around and chill out. 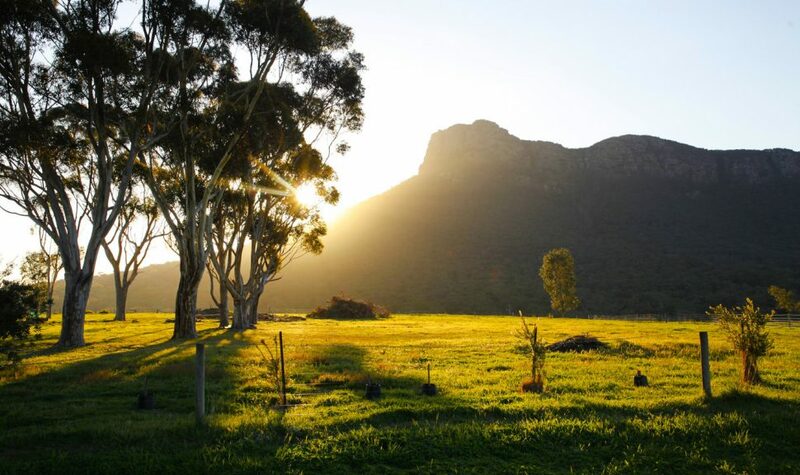 The Grampians is known by professional photographers around the world for its picture perfect scenery. With summer bringing the warm weather, blue skies and deep pink sunsets there is no better time to grab your friends and hit up the most Instagramable places around the Grampians. If your looking for the perfect start to the day then check out Boroka Lookout at sunrise for an iconic pink sky overlooking Halls Gap. If you are wanting a 360 degrees view of the entire mountain range you can walk to the summit of Mount William, despite the steep walk you will be rewarded with the perfect opportunity to snap that epic pano of the entire Grampians. “Don’t go chasing waterfalls” is a popular caption choice for selfies taken at the iconic Mackenzie Falls. Only forty minuets from Halls Gap, the waterfall is one of the largest in Victoria and flows all year round. Be sure to head to Reeds Lookout/ Balconies for one of the most amazing sunsets you will ever see. On a clear night watch the sun fall behind the mountains and the sky turn from orange to a pinky, purple haze. Make sure to take all the snaps you can because the colours change quickly, and you obviously want to have the perfect shot so you can brag about it to all your friends on social media! The Grampians is home to plenty of wildlife - kangaroos, emus, echidna and birdlife. 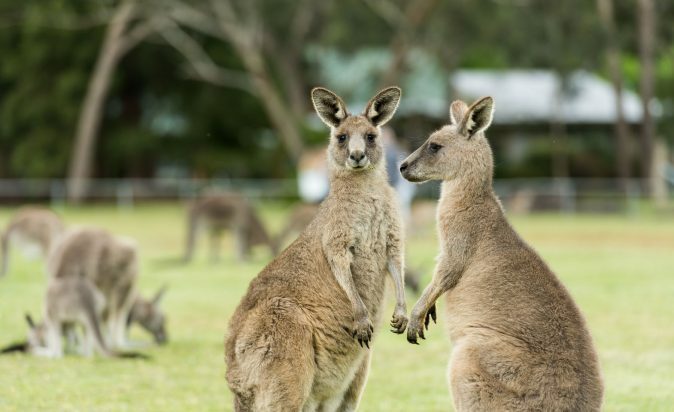 There's plenty a places to see kangaroos around Halls Gap, or head to the Halls Gap Zoo to see over 160 species of animal. Channel your inner Steve Irwin by become a Zoo Keeper For the Day, go behind the scenes and experience feeding different animals such as wombats, meerkats, giraffes, lizards and snakes. If you like jamming out to your fav local artists in cool places, then this my friend is the festival for you! Returning for a bigger and even better second year Grampians Music Festival aims to showcase the amazing Grampians region with 20 hyped Aussie acts playing on the stage in 2018, headed by Polish Club and Tired Lion. 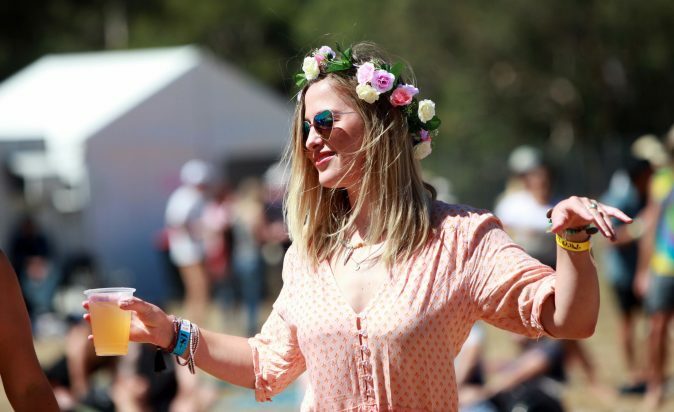 Not only will you get to see some of the best Aussie artists on the scene, but the festival will also highlight the regions local produce, boutique wines and craft beer from some of the most exciting producers around – and in THE best location! There’s no better time of the year to sip on a cold, crisp glass of Riesling. The Grampians region produces some of the finest wine in Victoria and offers wines of every style. You’re spoilt for choice with plenty of cellar doors to visit – take the picnic rug, the sunnies and sunhat and relax and discover your favourite Grampians wine….. (keep room in the car to take some home!). 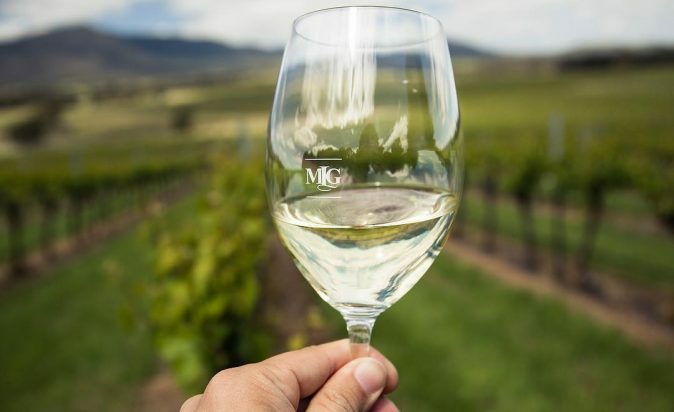 Start your wine trail at Mt Langi Ghiran Winery and follow your tastebuds from there. Local producers are proud of their specialist meat, organic vegetables, free range eggs, sheep’s milk yoghurt, honey and pink salt from our historic salt lakes. 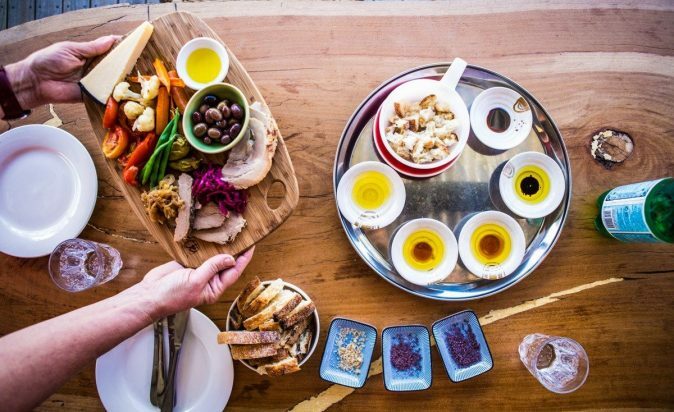 Olive groves and farm gates, such as Red Rock Olives and Grampians Olive Co. (Toscana) create a striking landscape and award winning olive products and experience locally grown chick peas, capers and lentils. Chuck in the picnic blanket! Local chefs thrive on integrating seasonal produce into their menus, including Harvest Halls Gap Cafe and Provedore, and the award-winning Royal Mail Hotel in Dunkeld, one of Australia’s top dining destinations. Gariwerd (Aboriginal name for Grampians) is pivotal to many ancient stories by Aboriginal communities in South-Western Victoria. 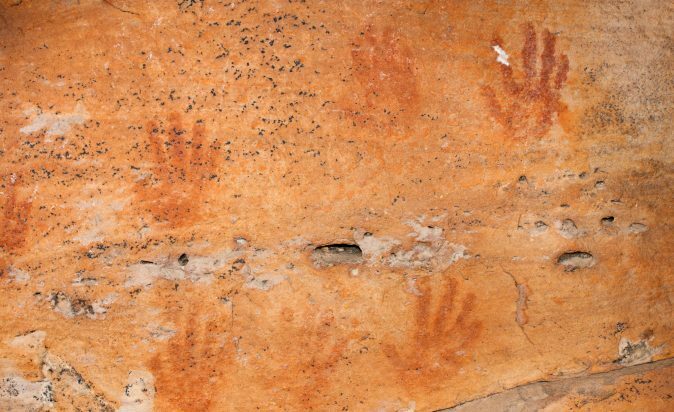 The Grampians region has the largest number of rock art sites in Southern Australia and over 80% of Victoria’s rock art sites, six of these are open to the public. The Grampians is also a great base to access Austalia’s largest outdoor art gallery – the Silo Art Trail. Only 2 hours from Melbourne, 1 from Ballarat, the Grampians region provides the ultimate road trip where half the fun is the journey here - and most certainly the spectacular views on offer as you approach. Grab your mates, choose your favourite road trip playlist and hit the road… what are you waiting for, get packing!